The Ascent Thao Dien is honored place where life values were elevated, where harmony between nature and humans. 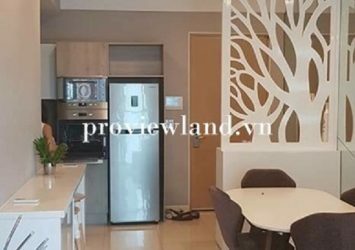 Here, the existence of separate villas, waterfront villas, luxury apartments such as The Vista, Xi Riverside, Riverside Hoang Anh, Tropic Garden … And more advanced project is being implemented in order to meet the needs of luxury lives at Thao Dien Resorts. 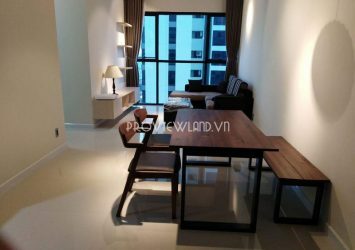 It’s The Ascent Thao Dien apartment. 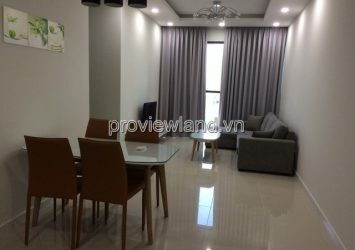 – Location: 58 Quoc Huong, Thao Dien Ward, District 2, HCMC. – Investor: Tien Phat Real Estate Investing Ltd. Company. 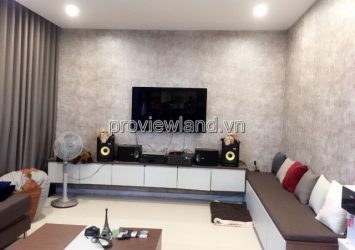 – Development project: Hoa Binh House JSC Company. – The Ascent project is will to be delivered in quarter 4/2016. 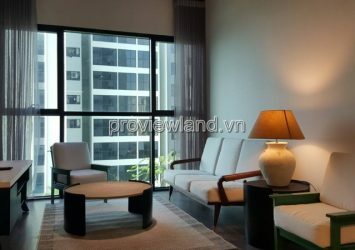 – Come to The Ascent and feel new life in Thao Dien District 2 Peninsula. 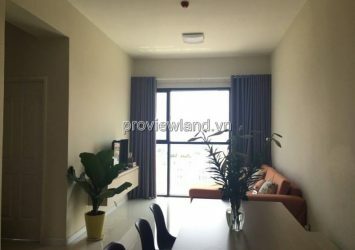 Apartment in The Ascent is an ideal choice for those who like living close to nature with the apartment has beautiful views overlooking the Saigon River. Besides, the great advantage of location brings a residence, effective investment. 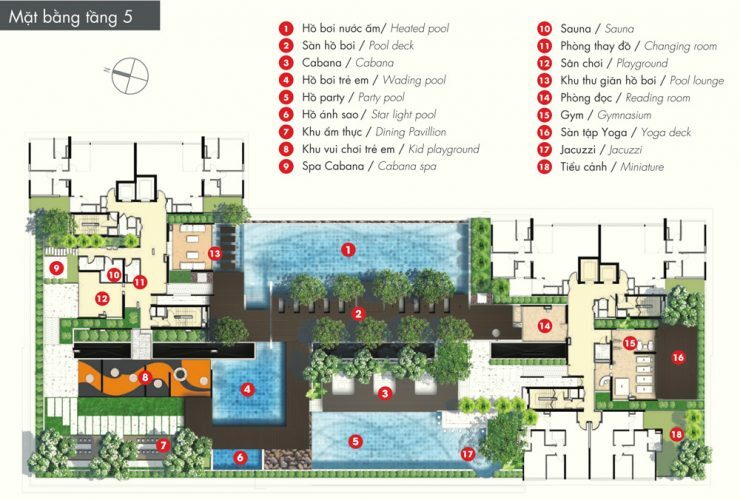 Apartment area is flexible so you can be active to choose suitable living space according to your demand. 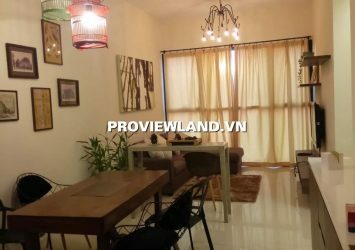 There are many types of apartment such as studio, one bedroom, two bedrooms, three bedrooms and four bedrooms, duplex, penhouse. If you need the furnished one, we will of course provide and let you see the ones with full and nice furniture. 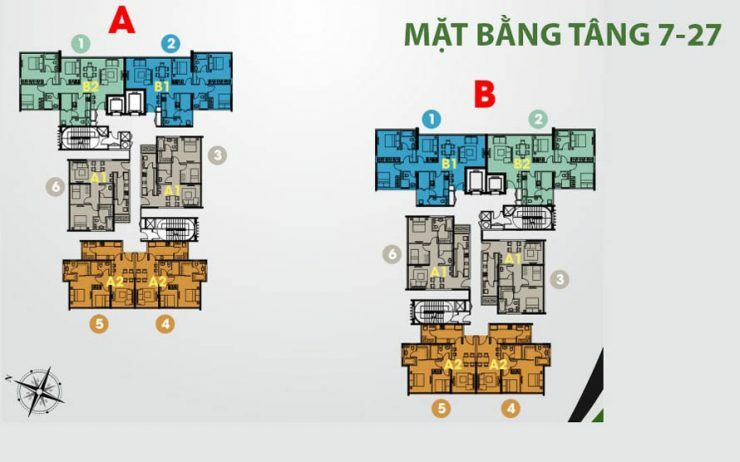 Each apartment will be equipped with different type but nice furniture so there are plenty of choices for you to choose. If you have you own furniture already, there is no problem. We have many apartments have no furniture for lease. We always try our best to meet your demand. Moreover, if you are worry about time of lease, we make sure that it is not a big problem. We can meet your demand from short time contract to a long time one. You can be completely satisfied when using our services because we usually bring the best services as well as reasonable rental prices. We make sure that our services are completely FREE so you do not need to be concerned about the fee. Quickly call our hotline: 0919 46 2121 to receive reasonable rent and best apartment from our consultant. 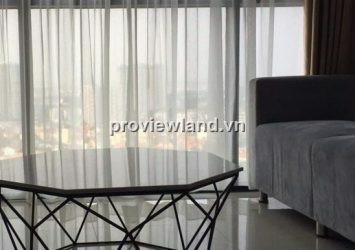 Ascent apartment high floor, Tower B, area of 72 sqm, 2 bedrooms. 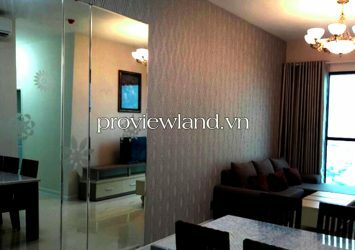 Price 3.25 Billion VND. 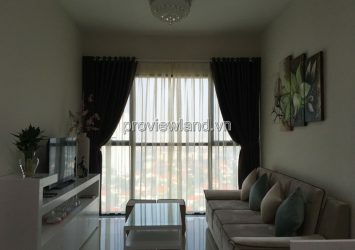 Ascent apartment high floor, area of 73.94 sqm, 2 bedrooms, 2 bathrooms. Price 3.38 Billion VND.